Item # 317136 Stash Points: 2,795 (?) This is the number of points you get in The Zumiez Stash for purchasing this item. Stash points are redeemable for exclusive rewards only available to Zumiez Stash members. To redeem your points check out the rewards catalog on thestash.zumiez.com. 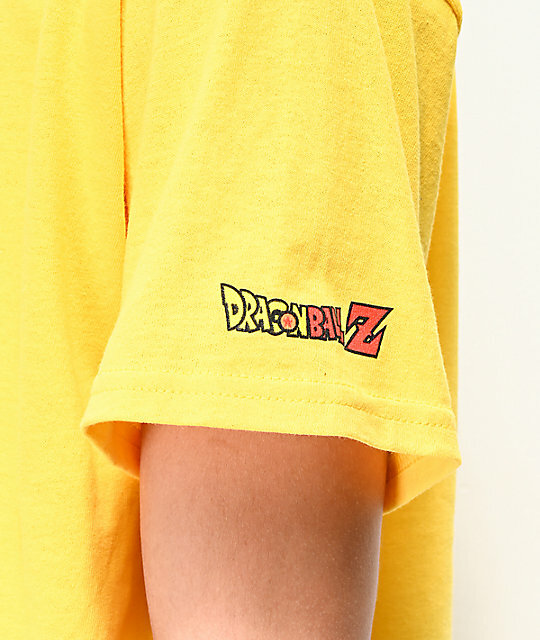 Rock your love for classic anime with the Primitive x Dragon Ball Z Nuevo Vegito Yellow T-Shirt. 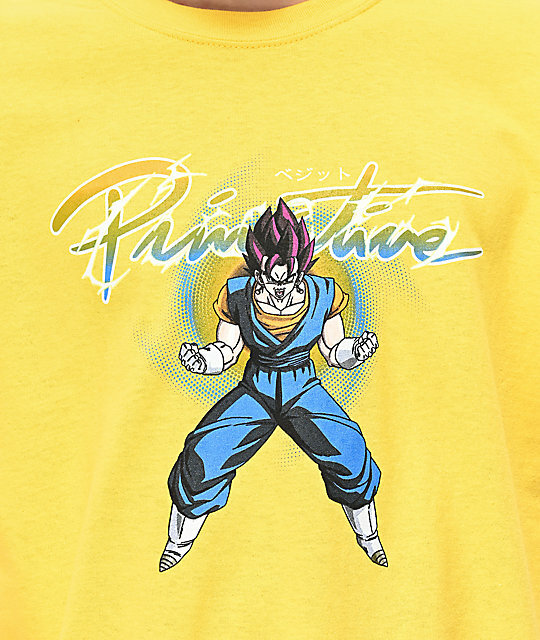 Constructed in a bright yellow colorway, this t-shirt is highlighted by a collaborative script logo screen-printed across the chest with a battle ready Vegito below for a fun and classic look. 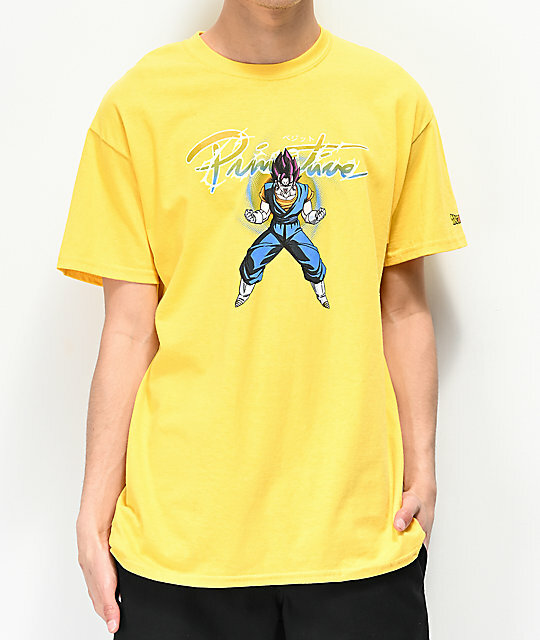 Nuevo Vegito Yellow T-Shirt from Primitive x Dragon Ball Z.
Screen-printed large graphic of Vegito on the center chest.